BenQ has pioneered leading-edge digital display technology for over two decades, and today ranks as the world’s #1-selling DLP® projector brand, as well as the #1 name in short-throw projectors. 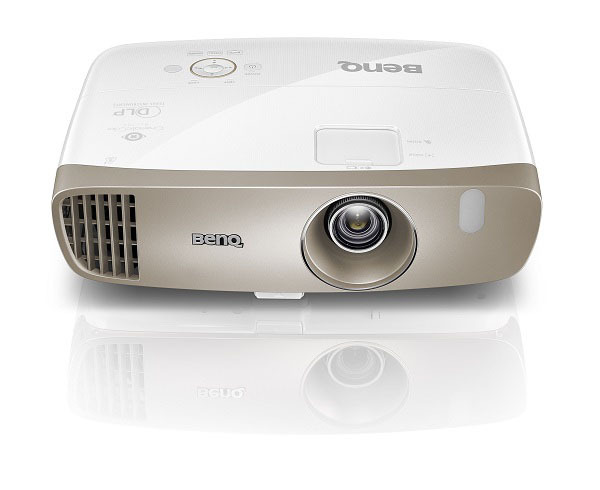 BenQ supplies superior quality projectors that continue to lead in performance, reliability, environmental sustainability, aesthetics, and sheer coolness in all markets. It’s true projectors have come a long way from the overhead projectors of our elementary school days. Which ones are at the top of the class in 2016? Built around the sRGB color gamut, the BenQ HC1200 is intended for business applications where a big picture with accurate color is needed.